Real Madrid and Atletico settled for a 1-1 draw today at the Bernabéu, but there's certainly a bitter taste in a lot of Madrid's fans given that the equalizer was scored in the dying moments of the game. Pepe had opened the scoring shortly after the break, but then saw Griezmann beating Navas in the 85th minute to set the final score at 1-1. By dropping these 2 points today, Real Madrid will now be at Barcelona's reach in upcoming fixtures and have basically put La Liga on the line 2 weeks ahead of their visit to the Camp Nou for the first El Clasico of 2017. A lot of bookmakers like NetBet will have the Merengues as underdogs in that game and losing such a massive clash could very well be a turning point in this season. Real Madrid are usually the team with the late night heroics, but today, the Merengues found themselves at the wrong end of a late goal as Atletico Madrid snatched a 1-1 draw five minutes before the end of the match. The tie means that Barcelona can tie Madrid with a win later today in the standings, but Real Madrid still have a game in hand. 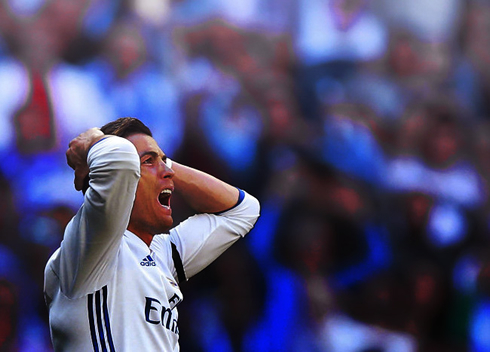 The draw itself was quite frustrating, as Real Madrid had quite a good game and controlled proceedings throughout. In fact, with only five minutes left to go, it seemed as if the match was over, but a momentary lapse in concentration let Antoine Grizemann through on goal and the Frenchman finished well. 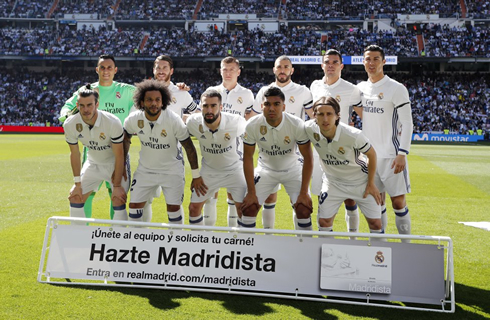 Zidane went with his traditional starting lineup today 4-3-3, with all the usual suspects playing. 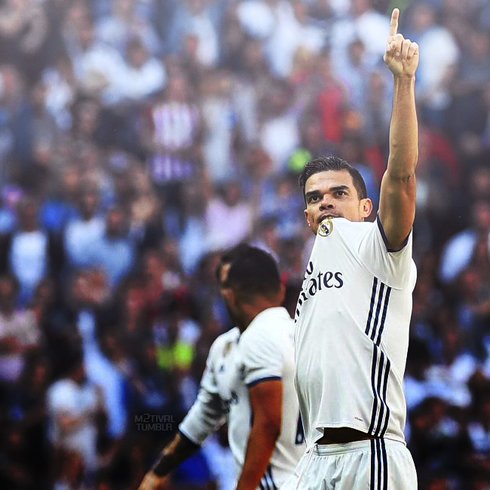 Pepe opened the scoring with a great header from a set piece, but despite multiple chances Madrid weren't able to finish. 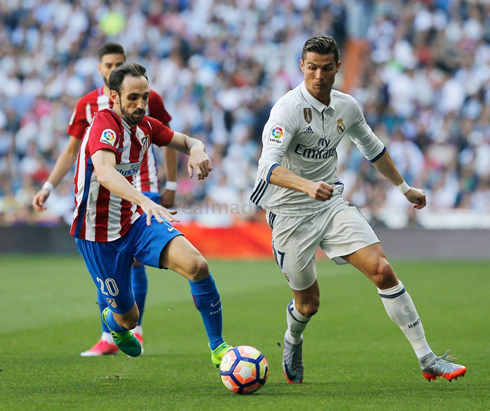 Cristiano Ronaldo and Benzema did well in attack, but Bale was lacking today as he struggled to make any real impact on the game. Real Madrid really fell apart due to the bench and Pepe's injury. Neither Isco, Lucas Vasquez or Nacho were able to make an impact when they came on and Atletico seemed to grow more and more confident as time went by. While a draw in of itself isn't a horrible result, it will feel like a loss considering how close Madrid were to winning the match. 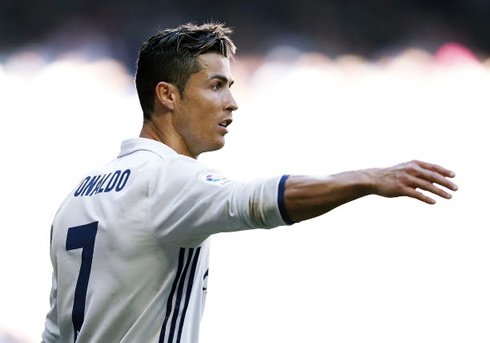 This is an extremely important month for Los Merengues and with two matches against Bayern Munich and El Clasico on the horizon, all is still up for grabs, but Madrid will have to be better in front of goal. Attackers: Bale, Cristiano Ronaldo, Benzema. Cristiano Ronaldo next game is a Champions League fixture, on April 12 of 2017 against Bayern Munchen. You can watch Juventus live stream, Bayern Munich vs Real Madrid, Juventus vs Barcelona, Sunderland vs Manchester United, Everton vs Leicester City, and Hertha vs Augsburg, all matches provided from our soccer live game pages.